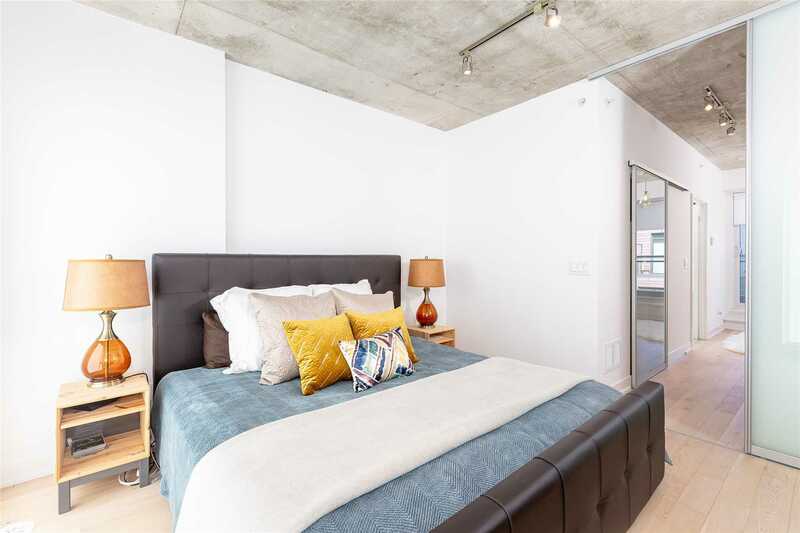 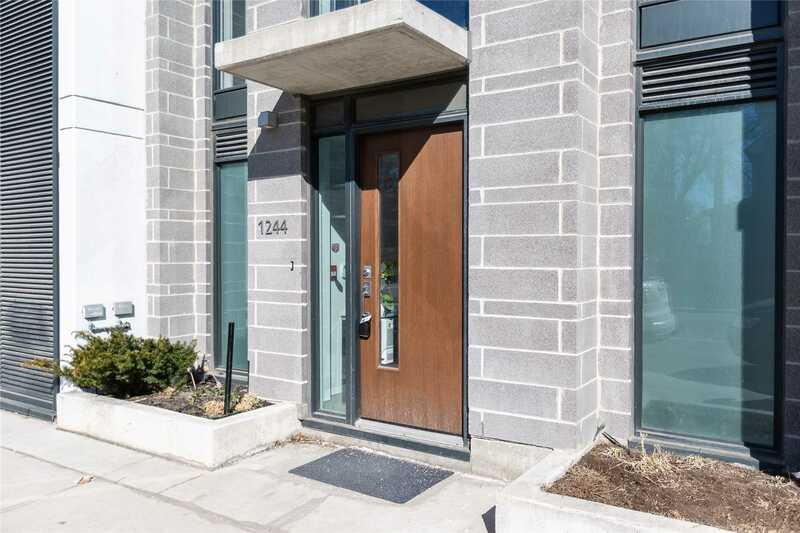 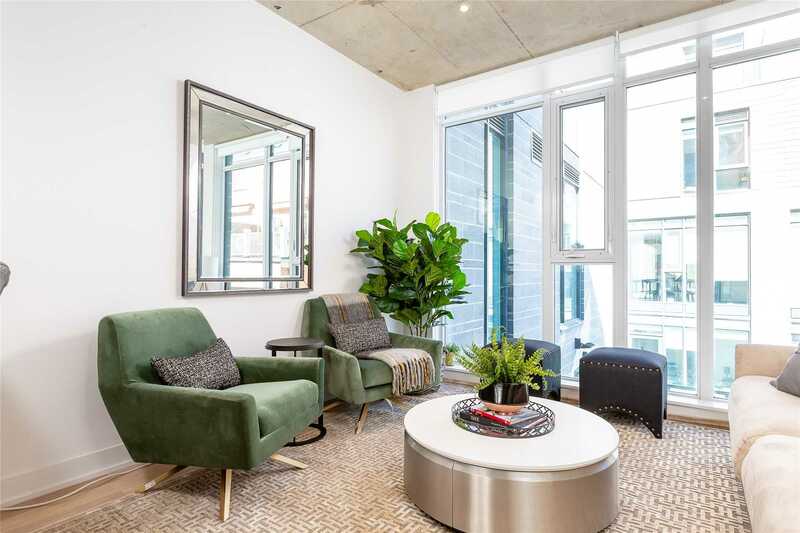 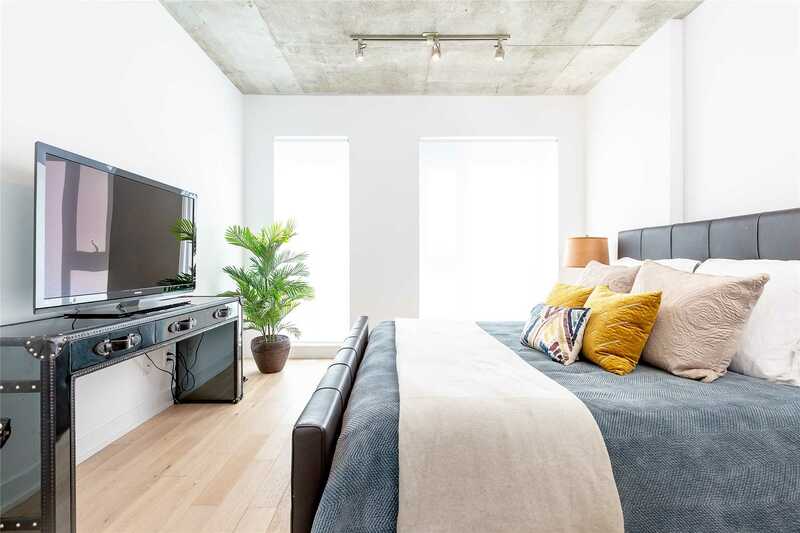 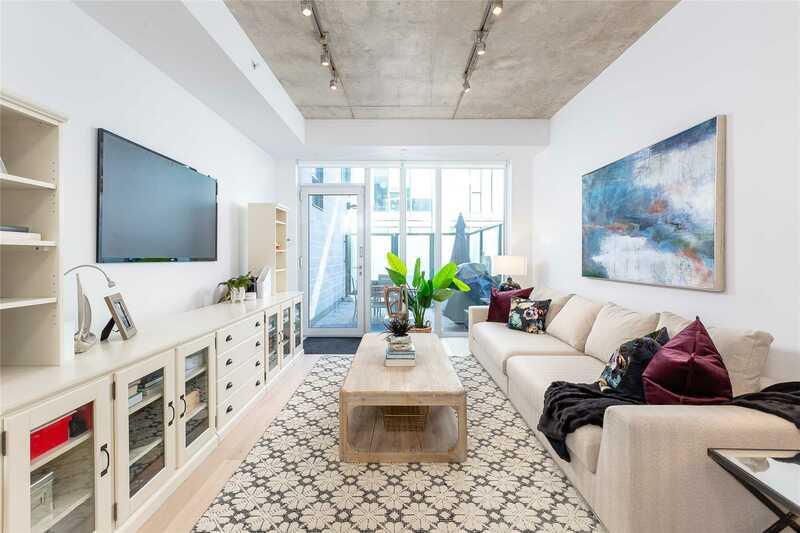 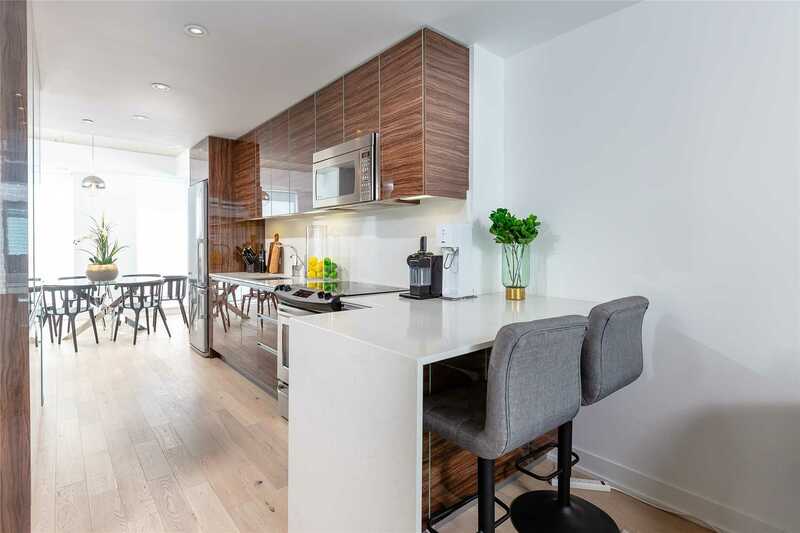 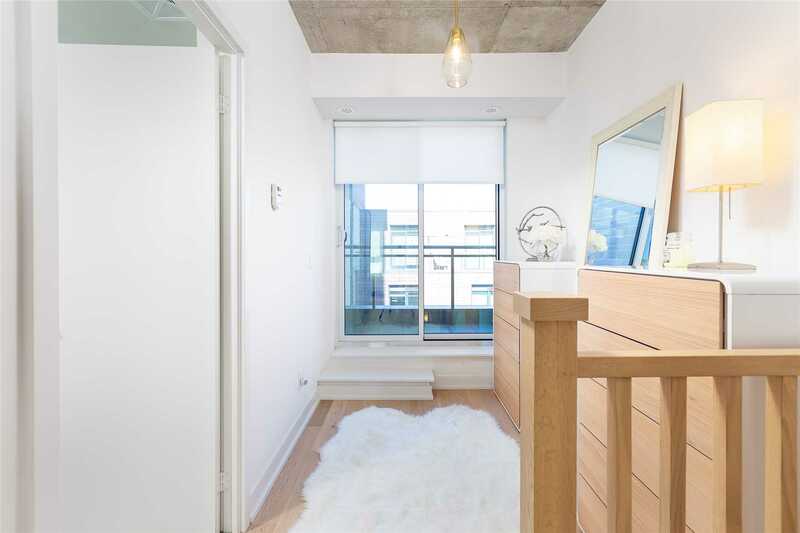 Sensational Newly Built 4 Level Townhouse In Prime Leslieville At The Carlaw! 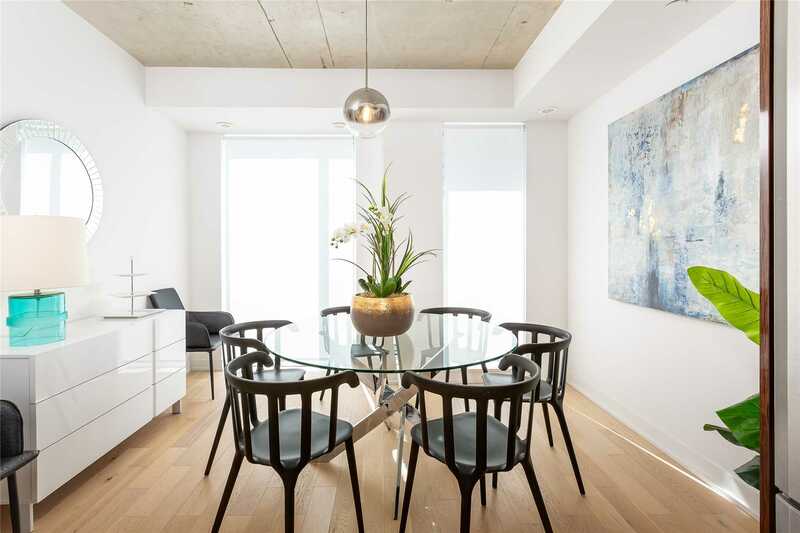 Rarely Available, 3 Bedroom 3 Bath With 2X Car Underground Parking. 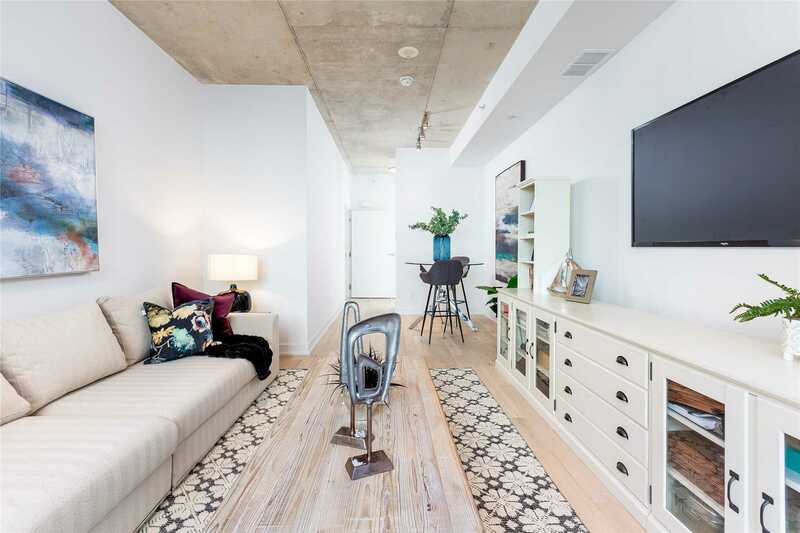 97 Bike And Walkscore, Concrete Construction, 200 Sq Ft In Walk Out Terraces, 1,840 Sq Ft Interior - A True Wow Home! 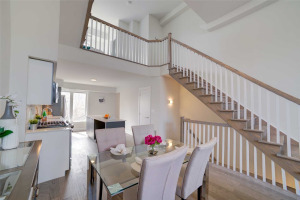 Picture Perfect Floor Plan And Layout, High Ceilings, Master Bedroom Level W/Walkout. 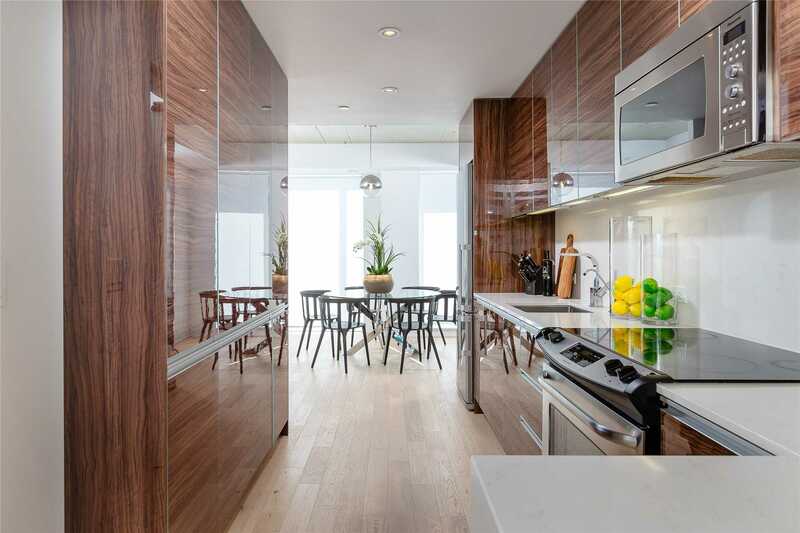 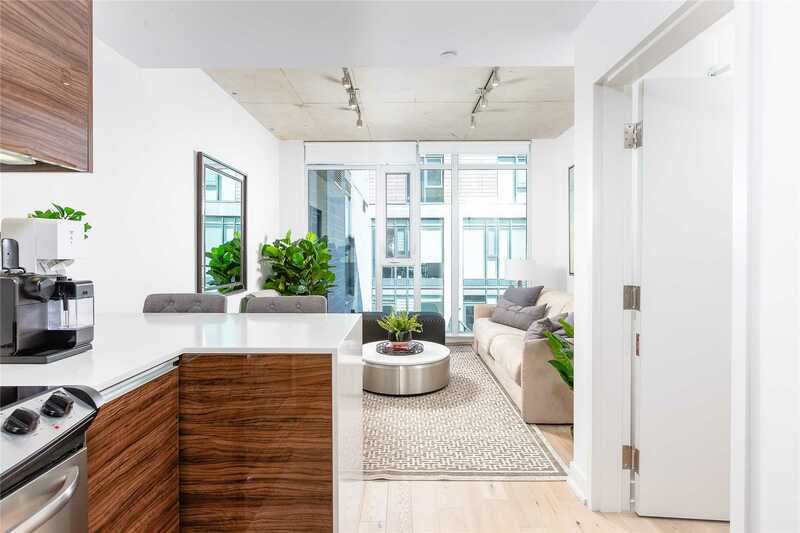 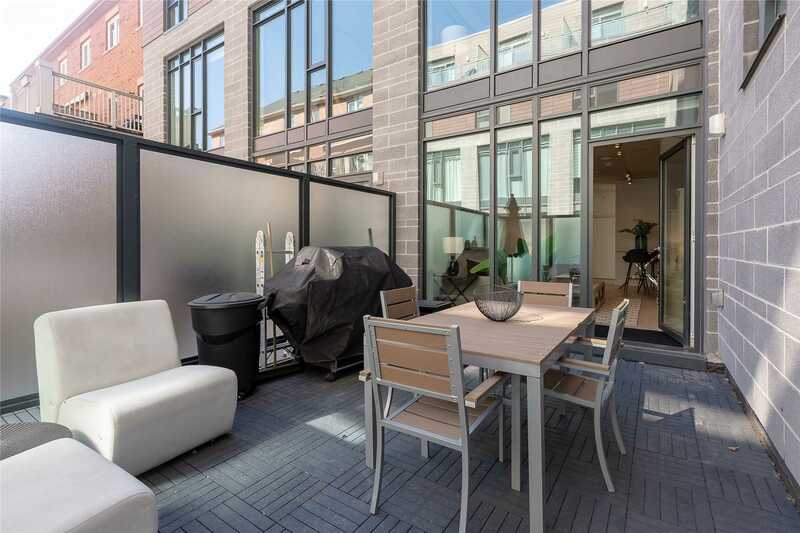 Transitional Modern Interior Design, 170 Sq Ft Private Glass Enclosed Terrace W/Gas Bbq, Stunning Curb Appeal! 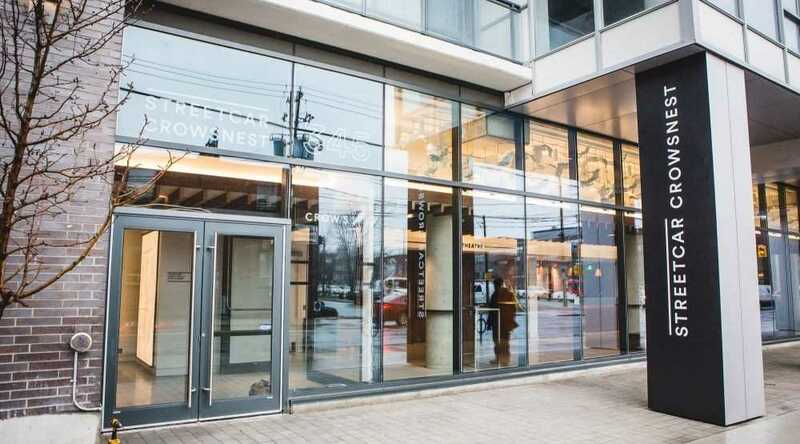 All Appliances, All Elf's, Window Coverings, 2X Car Parking Owned. 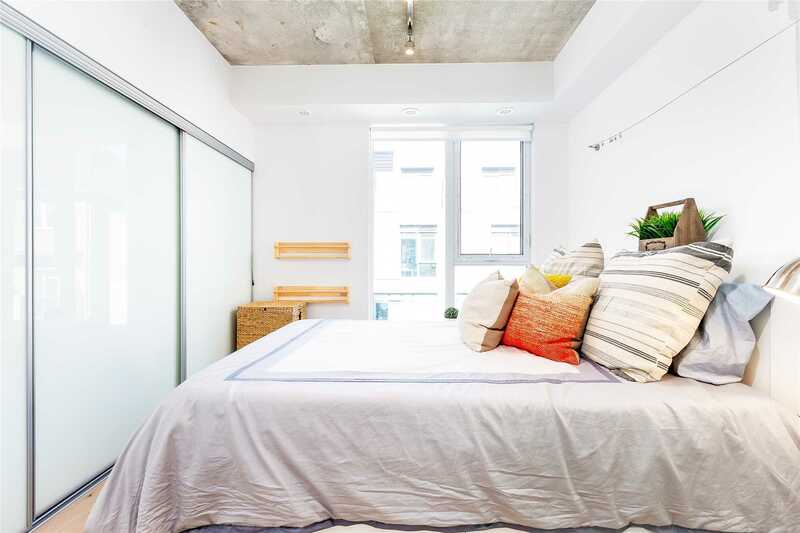 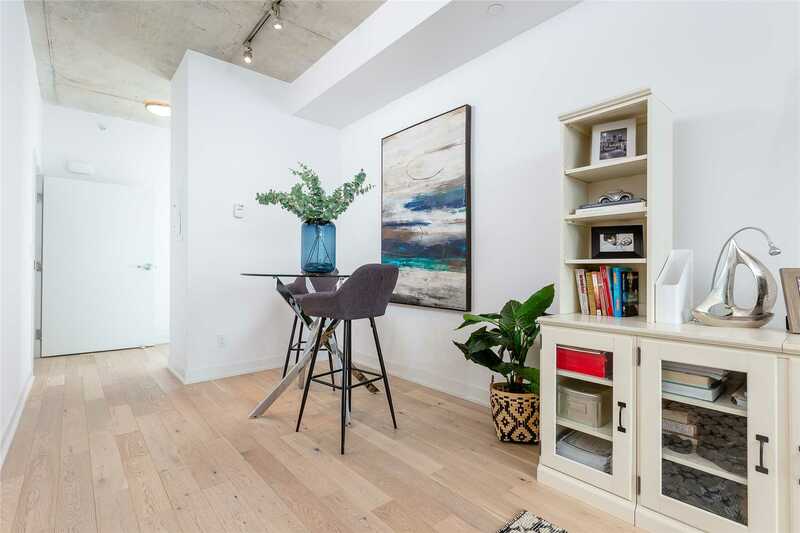 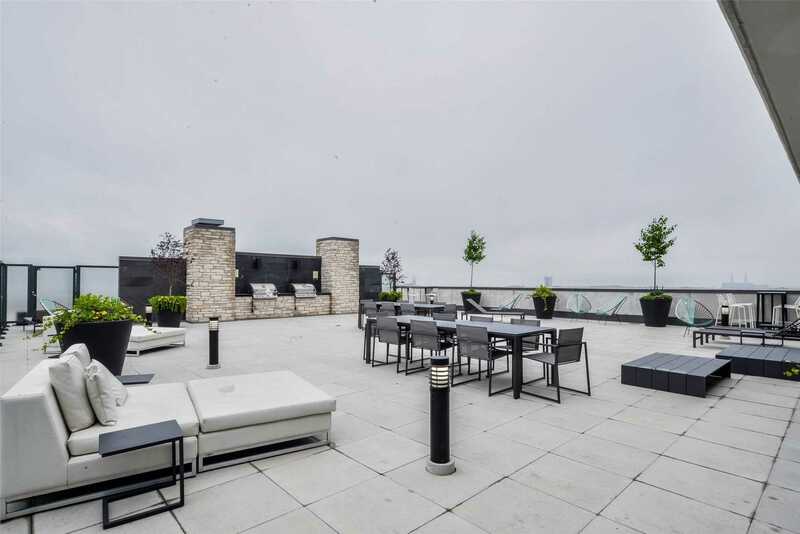 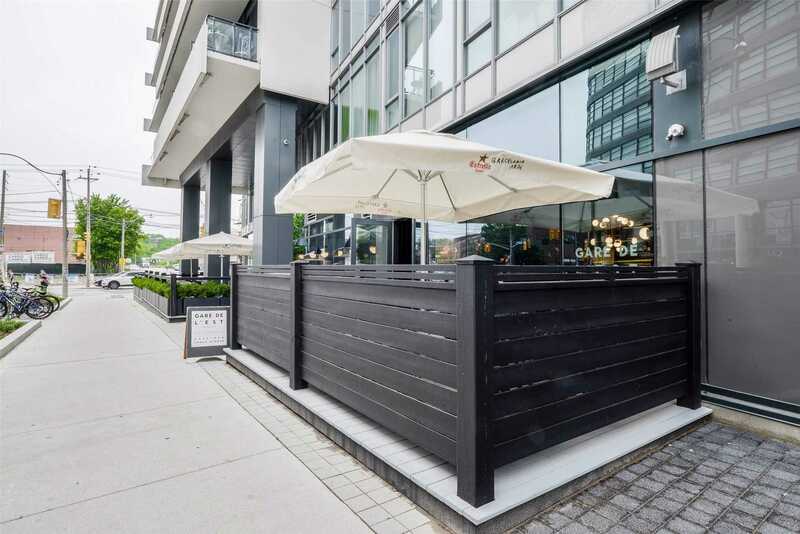 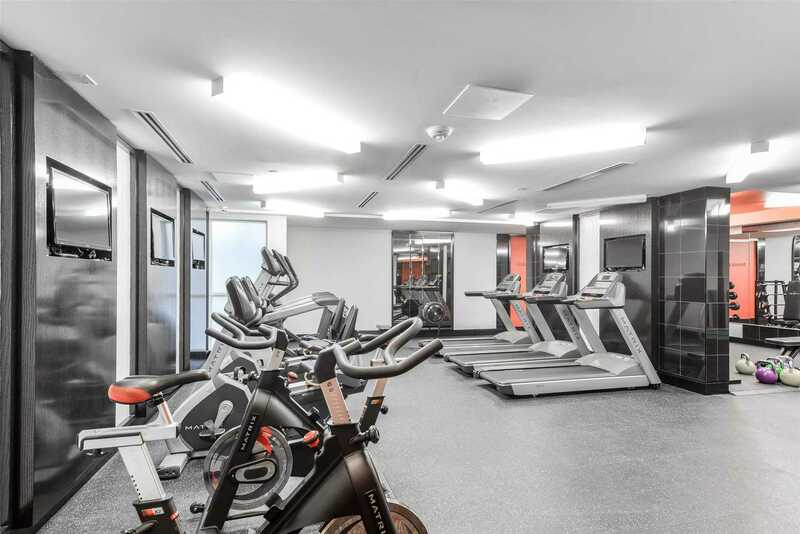 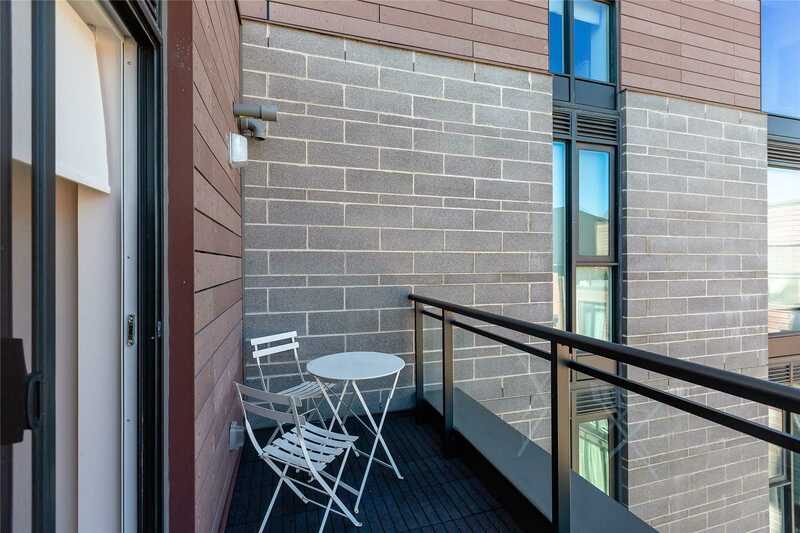 High Walk And Bike Scores - Minutes To Restaurants And Shops On Queen Street, Ttc At Doorstep, Parks And Schools, Cafes And Quick Access To Dvp / Gardiner And Lake Front!